built-in battery can work continuously for 8 hours. 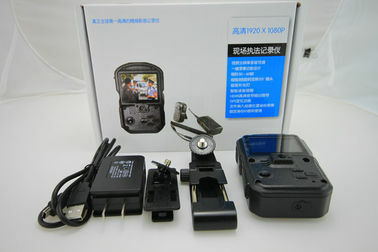 Video resolution: 1920*1080, 1024*720, (30 /s frames (60 frames) 848*480 /s) three class quality adjustable, HD MOV format. The demand for different use. Separate audio acquisition function, can quickly record audio information, use the high performance microphone loudspeaker, pickup wide range, clear and loud. Equipped with a 2 inch high-definition color display, playback with time browsing, retrieval and playback locally stored video and audio, audio, photos and other information. Audio and video, audio, pictures with different icon display, can be 2-16 times fast forward, backward playing video playback, may need to quickly find video fragment. 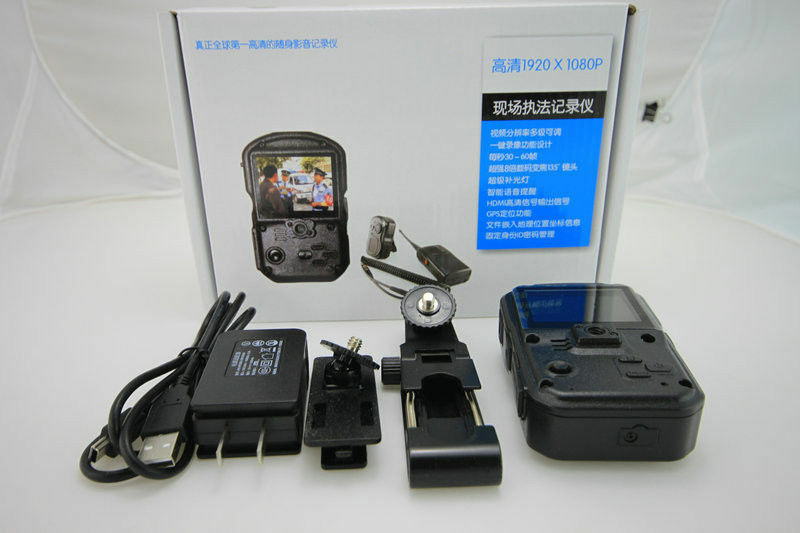 Can be connected to any specifications cluster or conventional interphone, provide pickup and speaker for Walkie-talkie. 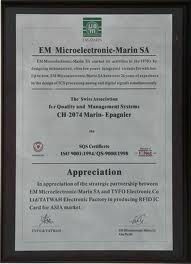 The law enforcement instrument shutdown state can be carried out by the words, the transmitter. 8, COMS wide angle zoom lens. 9, Video, audio, and photo automatic superposition ID number, date, time, latitude and longitude coordinates information. The machine on / off, start / stop video / audio, photo, operating with different voice prompts; screen display a battery, state of charge, memory chips, ID number, the GPS icon , mode, system time and memory margin and other information; recording video, boot, states have different sound indicator. This machine can’t be changed the time, GPS function after open automatically accept the automatic synchronous satellite time satellite signal. 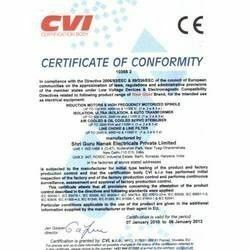 Audio and video using H.264 video codec technology, automatic stacking watermark MOV HD format effective tamper proof, to ensure the integrity of the original data. This machine is equipped with the password management, effectively prevent illegal copy propagation. Machine abnormal state can be automatically restart, restart after the saved data will not be lost damage. Of equipment on / off time, recording time, time of recording, photography and other operations to accurately record, can only view and cleared by the PC for. Can be classified according to the number of storage and retrieval of law enforcement officers, time recorder, information. System management software with automatic data import function. When law enforcement recorder connected via a communication interface and authorization of PC, which can automatically video and audio information, audio information, photos and log data upload internal enforcement recorder. Equipped with infrared lamp infrared filter, opening night vision function, the effective shooting distance 6-12m. Suitable temperature of -40±2℃ to 50±2℃. The price of our products are very competitive because we are factory, The weight is light and it’s very easy for us to carry.